At Parkway Dental Care, Dr. Imran Rizvi and Dr. Fawaz Habib work to make each smile beautiful with Invisalign®. Together, they are recognized as providing high-quality, certified Invisalign treatments in Brentwood. 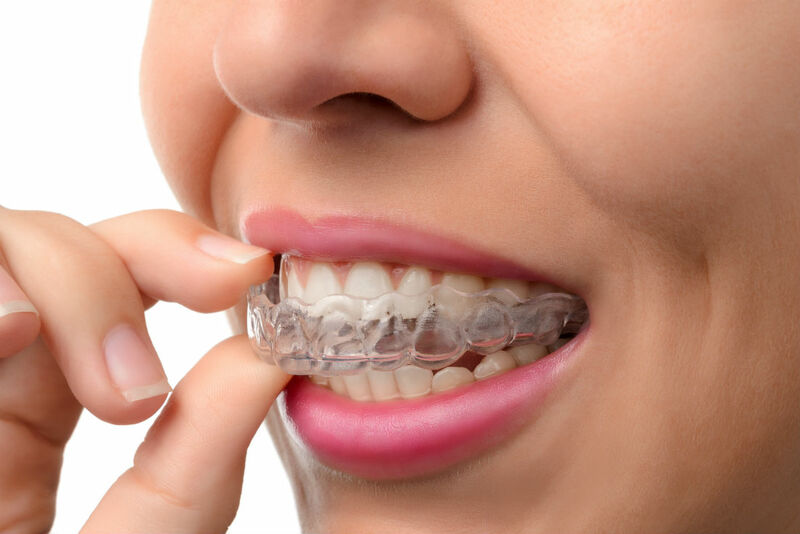 This alternative clear aligner procedure consists of a series of removable aligners that gradually move your teeth. Each appliance is customized for each patient, to make the treatment process quicker, more effective and more comfortable. Made of a clear plastic, each tray is crafted using 3D models made from detailed, highly accurate images our dentists take of your teeth. Each tray is worn for a recommended period, only removed when eating, brushing, or flossing. Through this consistent pressure, each new tray will gently pressure the tooth into a more correct alignment.